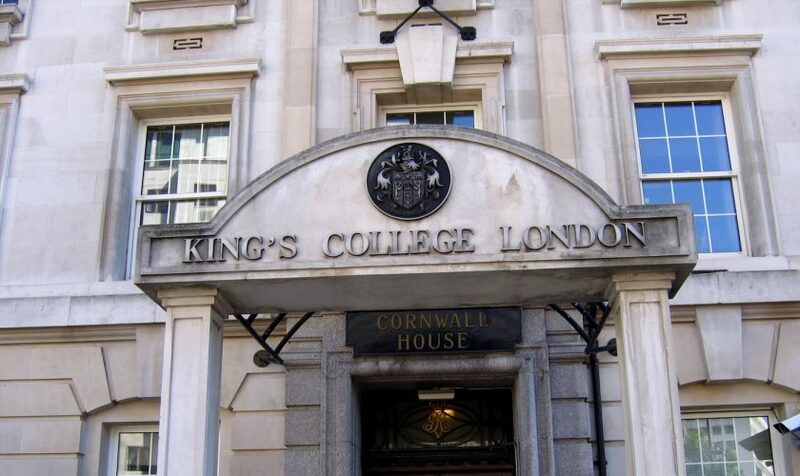 On 18 and 19 January 2018, a conference on Europe, Maritime Security and Small Navies will be held at King’s College in London. 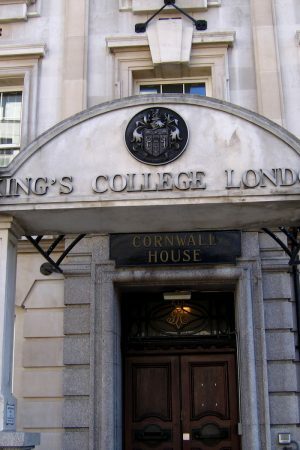 The conference is organised jointly by the Corbett Centre for Maritime Policy Studies at King’s College, the Centre for Military History and Strategic Studies at the National University of Ireland, Maynooth and the School of Law and Politics at Cardiff University. 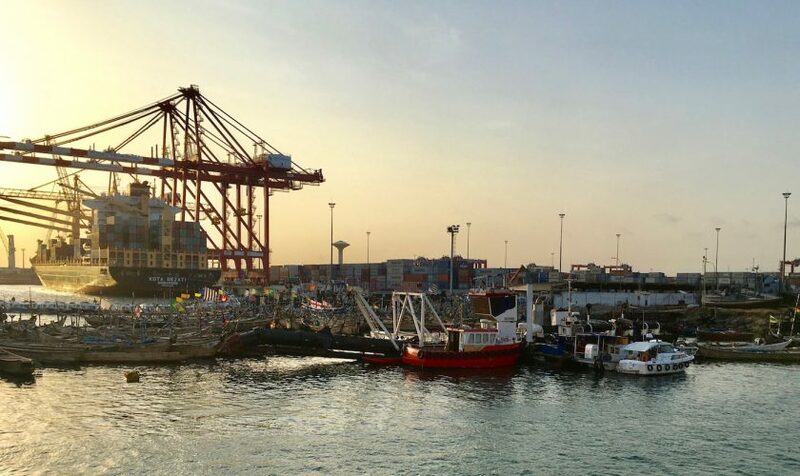 The conference seeks to identify gaps in the field of maritime security and the role of small navies in Europe, including information sharing, capacity building and capability development alongside actions (collaborative or otherwise) aimed at achieving more efficient and effective maritime security operations. With an increasingly connected, contested and complex international maritime security climate, this conference also aims to develop better understandings of the strategic utility and operational nuances of smaller navies in addressing emergent threats (both in coastal and blue-water spaces). This is crucial given that 75% of the EU’s external trade and 30% of its internal trade is seaborne. In addition, this conference wishes to examine how maritime security and naval development in Europe will evolve given that economic forecasts will likely limit the potential procurement of ‘larger’ naval assets in the future, which means that European states will increasingly have to do more with less in their own maritime domain. 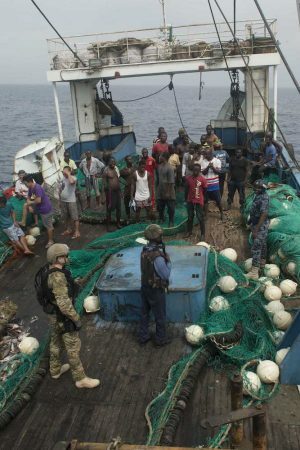 Threats to European maritime security are multifaceted and perpetrated by a broad collection of transnational actors with diverse objectives; ranging from piracy and armed robbery against merchant vessels, illegal migration flows in the Mediterranean and the exploitation of marine resources to the growing accessibility of the Arctic (due to climate change), geo-political tensions in the Black Sea, and an increasingly mobile Islamist terrorist threat. The maritime environment will likely be the frontline of European security within the next decade. 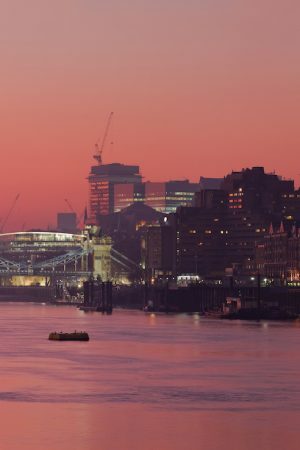 The complete call for papers for the conference Europe, Maritime Security and Small Navies is available on the King’s College website. Deadline for abstracts is 30 August 2017. 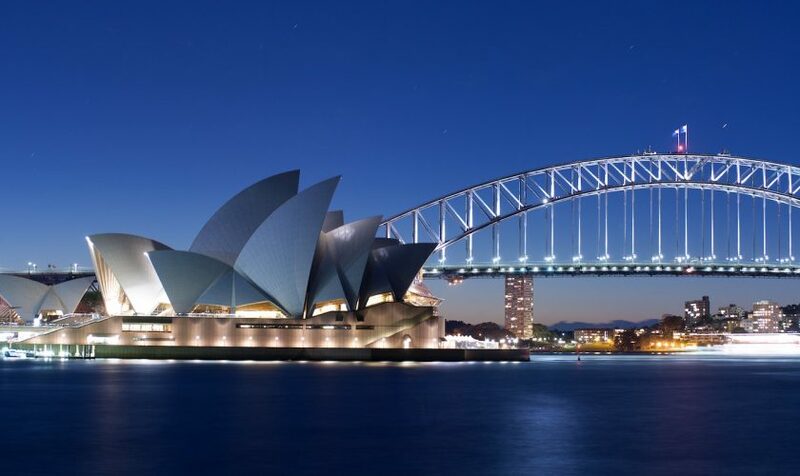 From 11 to 13 December 2017, the University of Sydney hosts a large conference about “fish, oceanic space and the politics of caring”. Sustaining the Seas is an exciting and experimental refereed international conference that will bring together academics of many disciplines, practitioners, urban planners, artists and writers to consider over three days the challenges of how to care better for the oceans, fish and marine ecological systems. Everybody has tacit relationships with and dependence on the oceans. “Fish-as-food recalibrates the extent to which anyone can choose to opt out of dominant food regimes by saying, ‘I don’t eat fish’. As it stands, we all eat fish albeit often in circuitous ways” (Probyn, Eating the Ocean). One of the greatest contemporary challenges is how to eat the oceans better and fairer: for fish, fishermen and their aquatic ecosystems. Sustaining the seas is one of the most pressing global challenges for the planet and all her inhabitants. How to do justice to this challenge is an exigency for all scholars, and how to represent the oceans is a guiding theme in the conference that will be addressed by scholars, artists, and practitioners. Understanding complexity, including social, cultural, ecological and economic interconnections, is crucial to any solution. 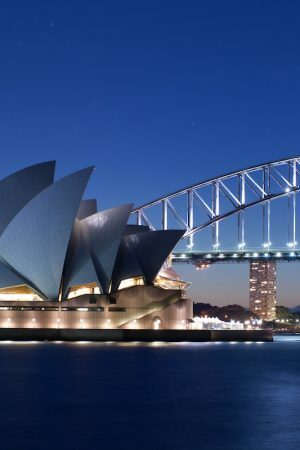 Hosted by the Sustainable Fish Lab at the University of Sydney, the conference will take place in one of the world’s most beautiful yet troubled harbour cities. This will be a unique opportunity to engage with local and global oceanic complexities through panel discussions, keynote speakers, films, demonstrations of innovative practice, and fieldtrips. 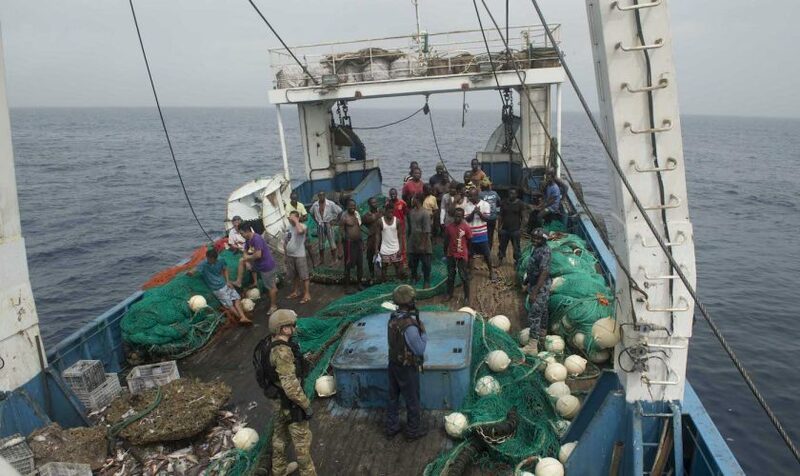 Global ocean grabbing, piracy, IUU. Methodologies, multidisciplinary and multimedia forms of representation. More details about the conference and about the call for papers as well as the call for creative provocations can be found on the conference website. Deadline for abstracts is 14 July 2017. Over the past few decades there has been significant debate as to the place and shape of maritime history. In January 2008, the Council of the American Historical Association added ‘Maritime, including Naval’ to its taxonomy of academic specialties. But since then, it has been suggested that the field has been marginalised. Or does the growth of new areas of interest – such as the study of port towns, the ‘Atlantic World,’ Coastal History, and the role of gender in maritime history – suggest a flourishing, if more diverse, environment? What is the state of other research-orientated maritime activities such as public history and heritage? 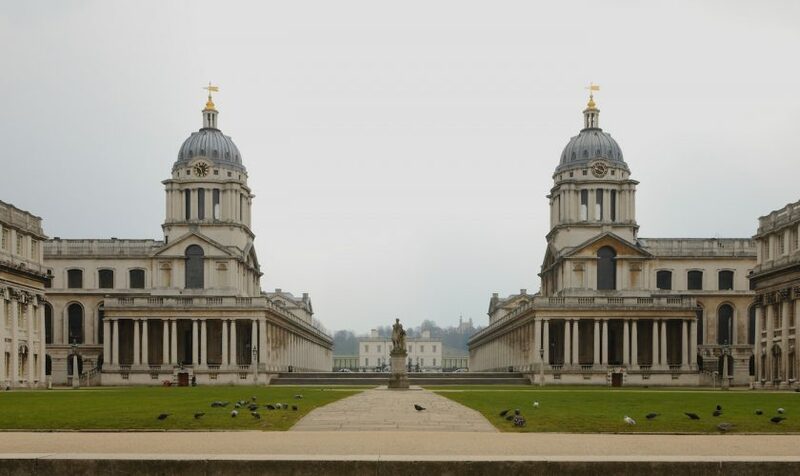 The Greenwich Maritime Centre and the Society for Nautical Research are excited to announce a major conference to be held at the University of Greenwich to consider these questions. The conference will bring together contributors from within the broad field of maritime history. Participants will also include academics who write on maritime and coastal topics, but do not consider themselves maritime historians. Papers and key discussion points will be published in hard copy and/or online by the Society of Nautical Research. Proposals are invited for papers on any of the following aspects, or on related and relevant themes. The principal criterion for acceptance is the extent to which a paper provides a broad overview of the current situation in a specific field, and of the prospects for the future, rather than narrow, descriptive accounts of a particular period of history or historic ship. Proposals of 500 words, together with a short biography of no more than 150 words, should be submitted by 1 June 2017 on this website which includes some additional information on the call for papers. 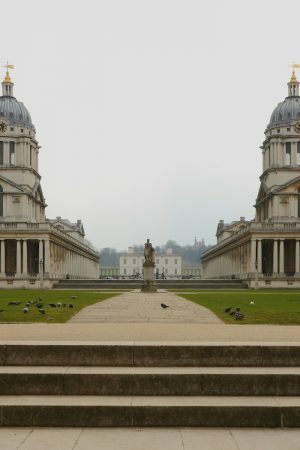 More information on the Greenwich Maritime Centre can be found here. 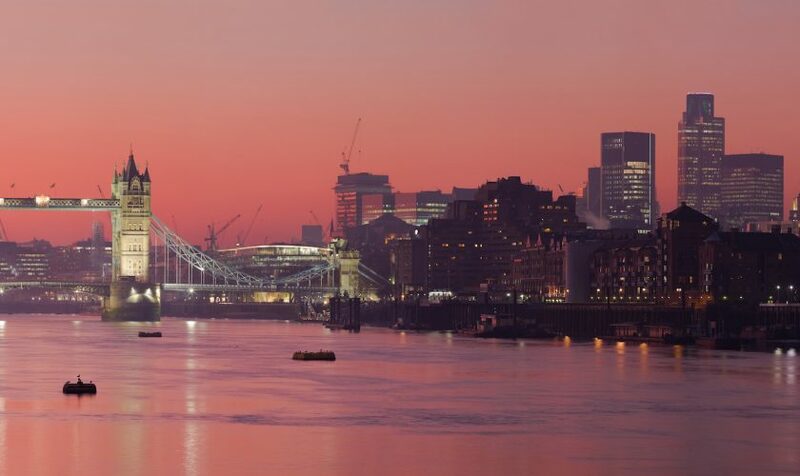 The International Harbour Masters’ Association (IHMA) is pleased to invite interested participants to submit a 400-600 word abstract of a proposed paper for the 11th IHMA Congress, to be held in London on 25 to 28 June 2018. Addressing the theme ‘Ports – Essential for Safe, Efficient and Secure Global Trade’ the Congress program will be designed to appeal to all those responsible for the safe, secure and efficient conduct of maritime operations in ports and industry organisations working with, or within ports across all levels of the industry spectrum. 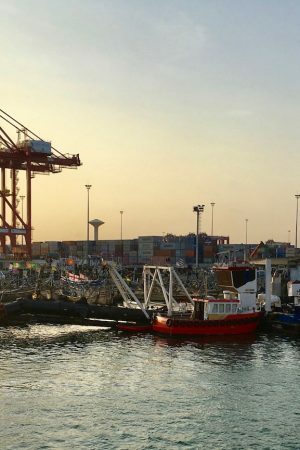 This is a good opportunity to put forward ideas, case studies and technical research on the innovations that will promote safe, efficient and secure maritime logistics, improve cooperation between ports and ships, develop best practice, and raise global standards for the safety, security and efficiency of ports. A detailed list of potential topics can be found on the IHMA website. Deadline for submissions is 19 May 2017, authors will be notified on 7 August 2017.